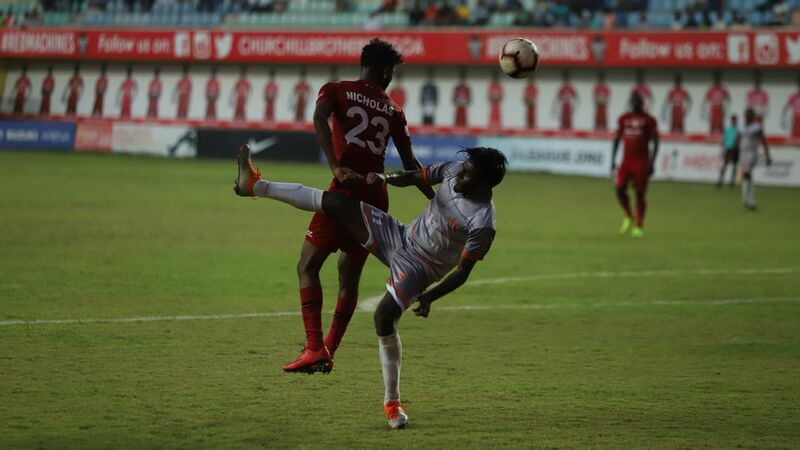 The I-League season will reach its thrilling climax on Thursday, with three matches kicking off simultaneously and four teams in all -- Minerva Punjab, NEROCA, East Bengal and Mohun Bagan -- in with a chance of winning the title. ESPN asked five current and former footballers, including national captain Sunil Chhetri, who they think might breast the tape on Thursday afternoon. Sunil Chhetri (98 caps for India, four I-League titles as player): I think East Bengal had the advantage before the last game [a 2-2 draw against Shillong Lajong], but they blew it away. If they had won that game, everything would have been in their own hands. It think it changes everything, and the advantage is with Minerva with them at home. Henry Menezes (Eight caps for India, one I-League title as manager): Minerva are 99 per cent favourites for me, otherwise Mohun Bagan might sneak through. 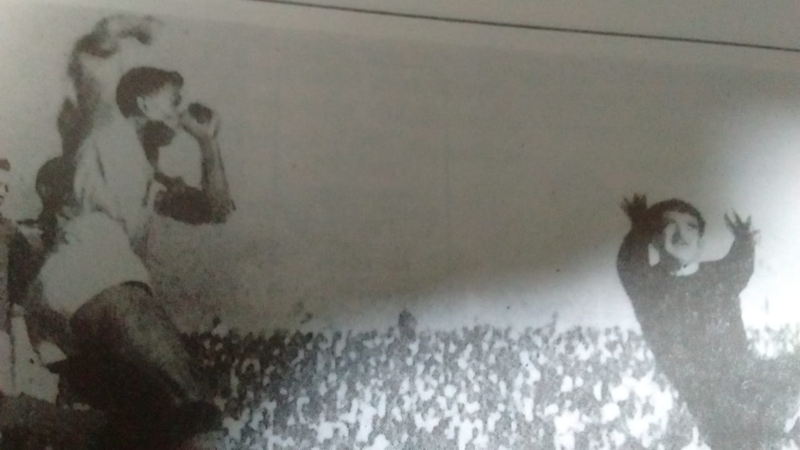 Till their last game, it was East Bengal. They were playing so well [against Lajong], but they dropped their guard. I have a feeling this is a Minerva year. 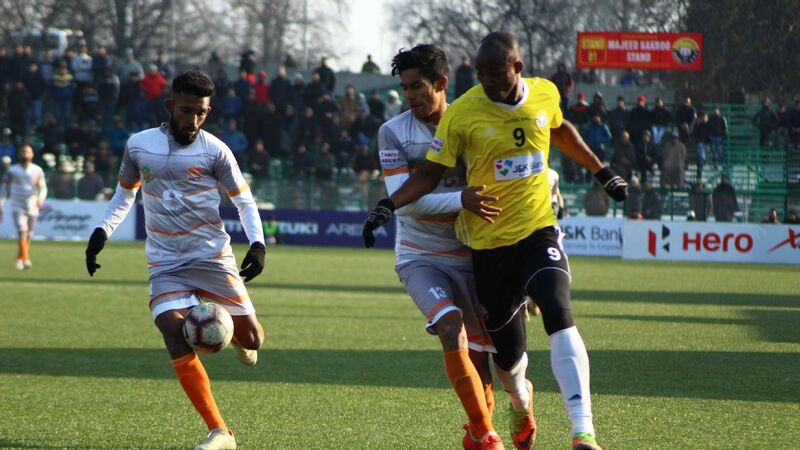 Kalyan Chaubey (former goalkeeper for East Bengal, Mohun Bagan, JCT, Salgaocar, Mumbai FC): Predicting is difficult, because the big teams know how to perform under pressure. When you are a dark horse, you tend to get off the blocks fast, but then sometimes the nerves get to you when you are on the verge of success. 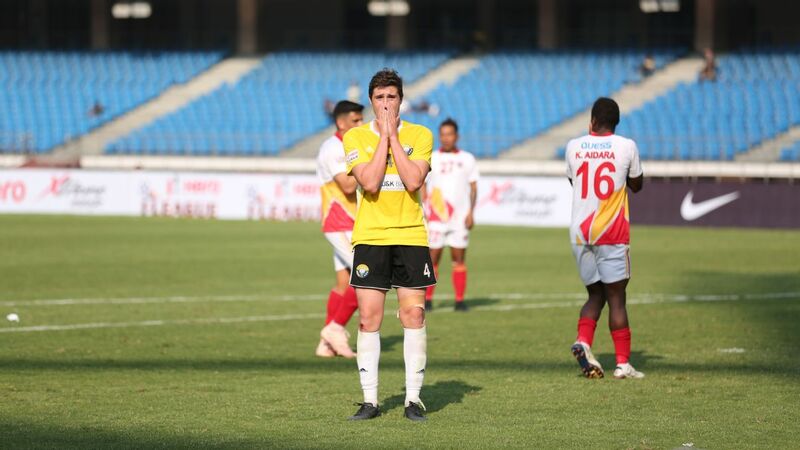 East Bengal seemed to have the advantage before they drew their last game but now Minerva are ahead. Do you remember a similar situation from your playing days? 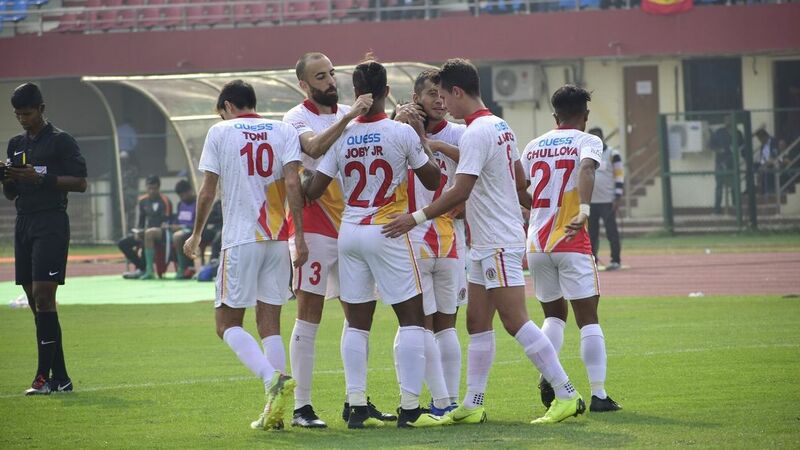 Steven Dias (51 caps for India, two NFL/I-League titles as player): When we were at Mahindra [2005-06], there was a similar situation where the title race was going really close and then suddenly East Bengal were beaten by Salgaocar, who were bottom of the table. 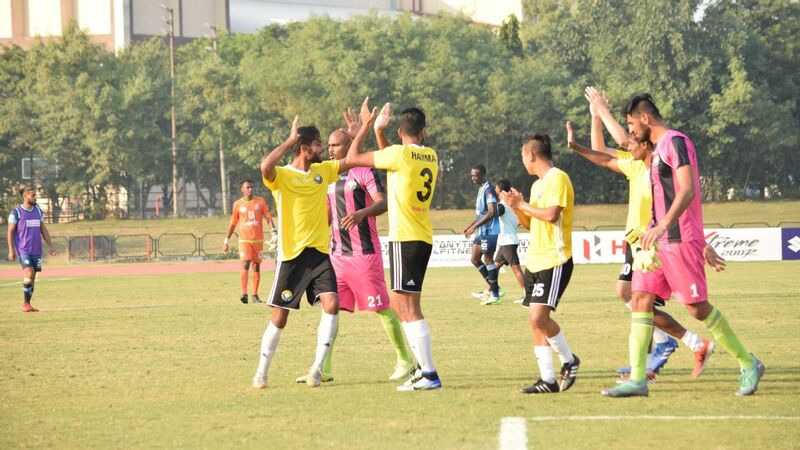 Salgaocar's win was quite surprising, or else it was going neck-and-neck into the last day. SC: There was the one we [Bengaluru FC] lost in the last five minutes [to Mohun Bagan in 2014-15]. It was brutal. We dominated them, and played well to go 1-0 up, and then suddenly in the last... I think it's the same again. If NEROCA win against East Bengal, they might be champions. If both teams [NEROCA and Minerva] drop points, then Mohun Bagan can be champions. 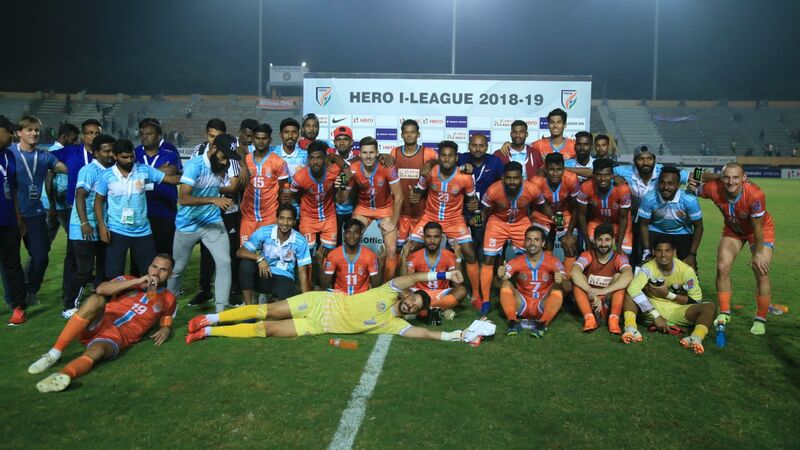 It's the right way the I-League is ending; a great season. Which underdog story have you enjoyed: Minerva or NEROCA? 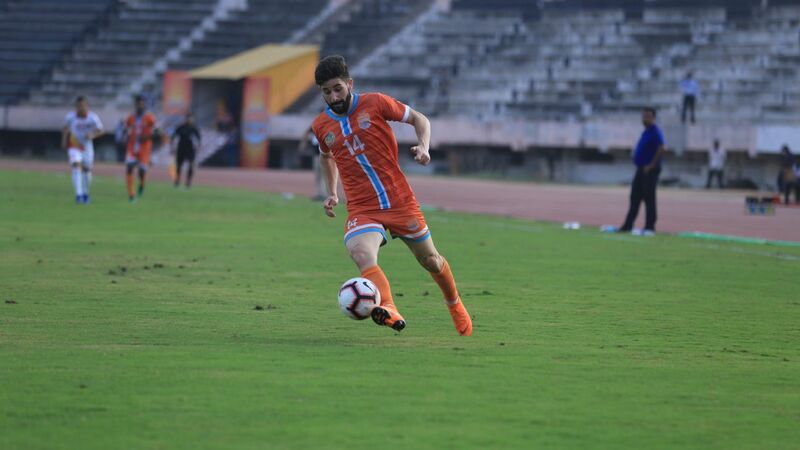 Renedy Singh (68 caps for India, one NFL/I-League title as player): As a Manipuri team playing for the first time in the I-League, NEROCA's target would have been to be in the top five or six. For any new team it would be a big lie to say they are targeting first or second place. Since 1996, there have been so many players from Manipur playing outside, but we never had a chance to play in Manipur. I think they have done very well and it's a huge inspiration for other teams like TRAU, which is coming to the second division. 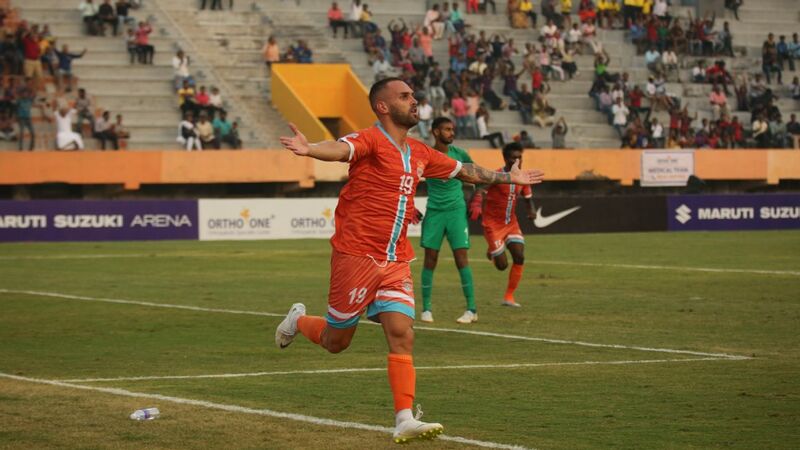 SC: More NEROCA, because we thought Minerva might be champions easily a couple of games back, but they dropped points in the last five games. If NEROCA win, what a story it's going to be for them! 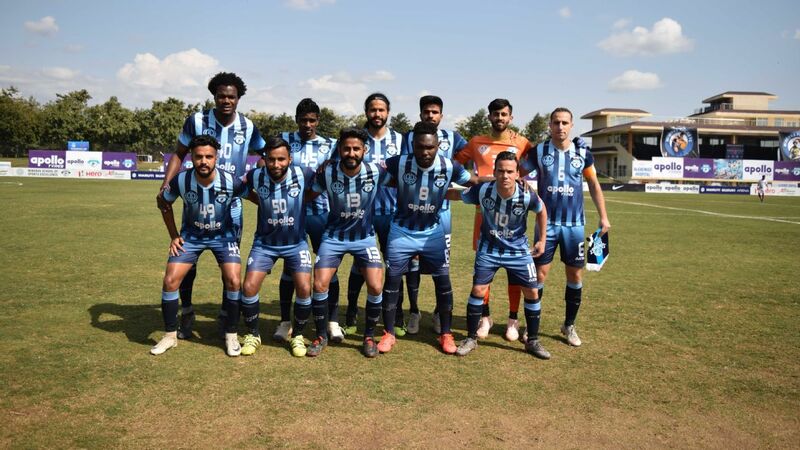 First time they came to I-League -- Minerva have still had one year's experience -- and to win would be outstanding. I know for a fact that the whole of Manipur will go crazy. HM: Minerva had a runaway start, and they lost their shape midway through the season due to pressure. They were playing perfectly to their strength, defensively and playing on the counter. Suddenly they realised other teams could predict how they play, and they decided to play more attacking football. They didn't play as many long balls as they did earlier. The two teams that have impressed are Minerva and NEROCA, and all of this has happened because of Aizawl. 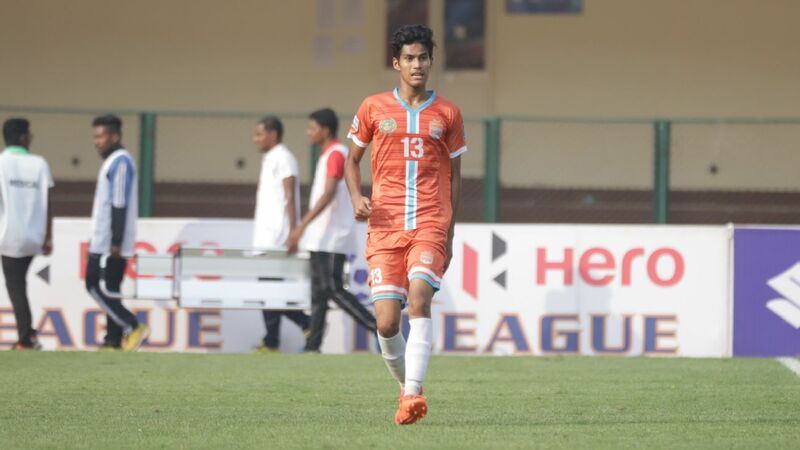 NEROCA and Mohun Bagan are the other teams who could yet win the I-League. So, who wins it for you? SD: One mistake can cost you heavily, so you have to stay focused at all times. 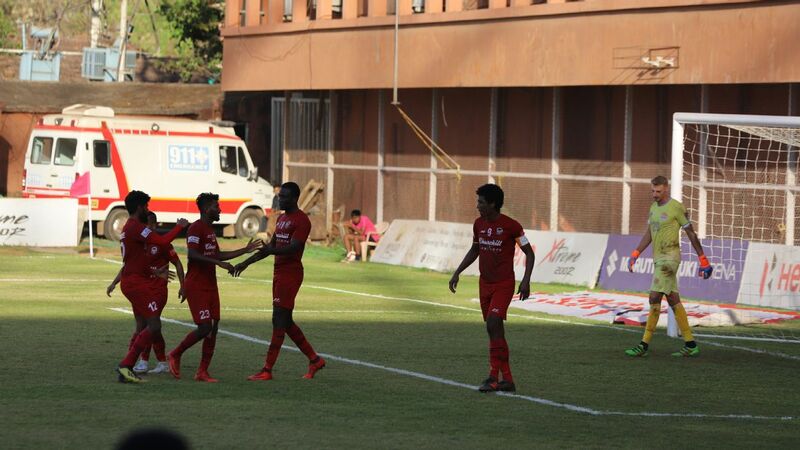 I think Minerva have a slight advantage, because Goan teams can be vulnerable away. KC: Minerva have been consistently very good, and this is a sign of how mature they are as a team. 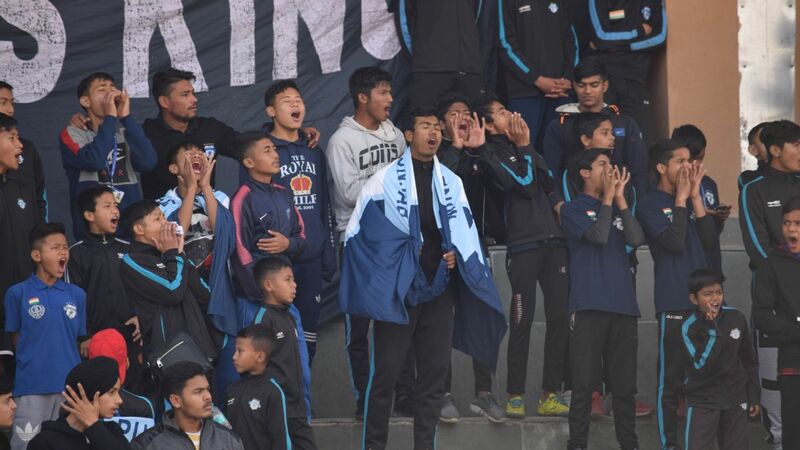 A championship for northern India will be good for Indian football as well, because people will realise that good teams don't necessarily come from Goa, Bengal or the North-east. RS: It's a very difficult one. I go with Minerva. SC: You would back Minerva -- one good thing is that all the matches are at the same time -- but the tricky part is Churchill are fighting relegation. They are not going to give up. It's a good way to end. It's great for a neutral!